I'm starting to do master studies. Rules are: 1.No color picking 2. No tracing 3. Use only one brush. It probably looks easy but it's really not. It takes some time to get into. 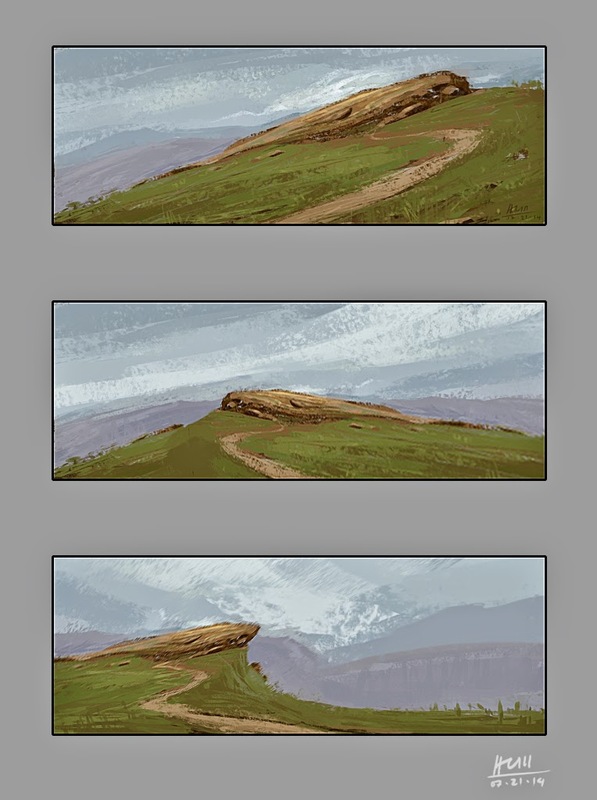 Zoomed out most of the time to get the big shapes and to simplify the colors. This was just a quick one and it looks like a big mess, i know. Will do a more focused and semi-detailed study on the next piece. There's really a lot to learn from these great masters.